(Yelp Review Seabrook) Looked around and found Maximum to be very Newbie friendly for someone who was interested in diving. 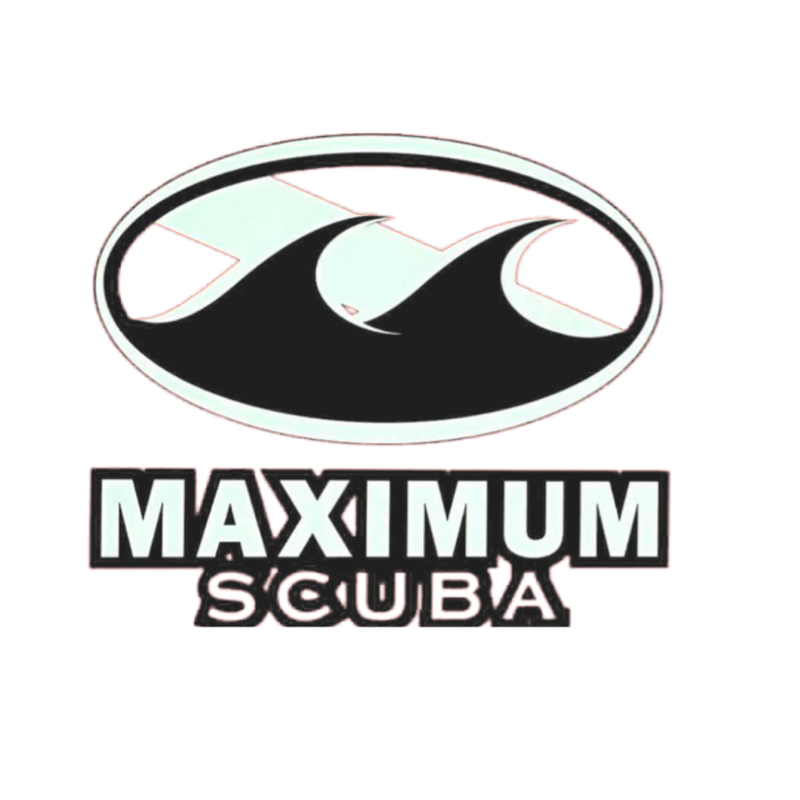 Jeff and Mary will go out of their way to help you and they offer a no-hassle PADI certification which includes your gear rental for the course. I’m just starting the advanced cert and purchasing my first set of gear and they will spend countless hours with you answering questions. Maximum is all about customer service, they love what they do. The instructors are awesome!